We offer quality, professional residential Handyman services in Maryland. Here are some of the things we can help out with around your home or business. We provide expert services for both interior and exterior painting and trim projects. 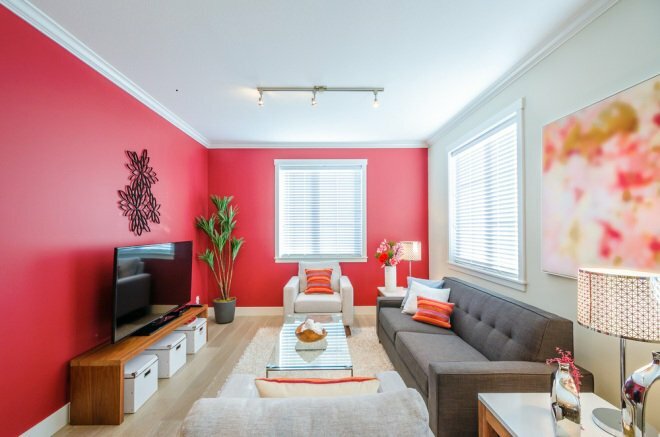 We can help you with the small jobs, such as painting a wall or finishing trimming the basement. Let us also help with the bigger jobs, like getting that rental property up to code and ready for market. 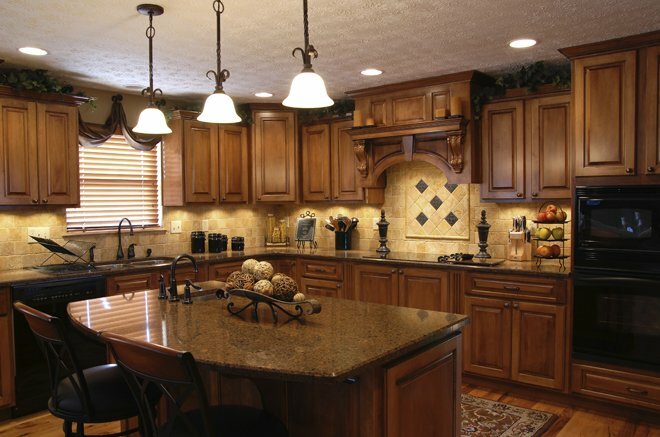 We can help you in the kitchen with tile, backsplash, flooring, cabinets, wall repairs, accessory installations, major and minor repairs, installations, enhancements, or upgrades. 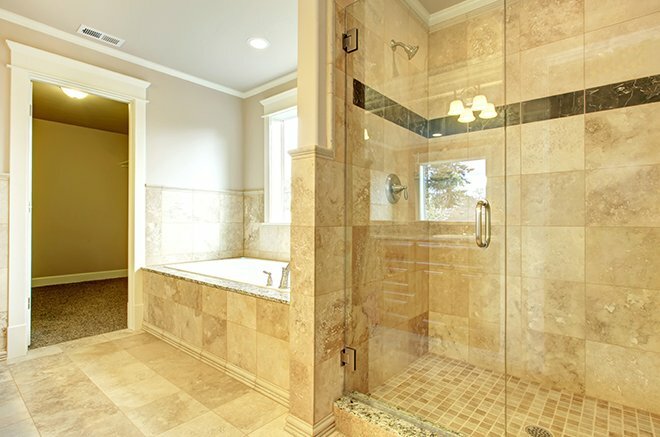 We can help you in the bathroom with updates, tile and grout repair or replacement, tub-surrounds, caulking, as well as handrail, grab bar, and other accessibility feature installations. 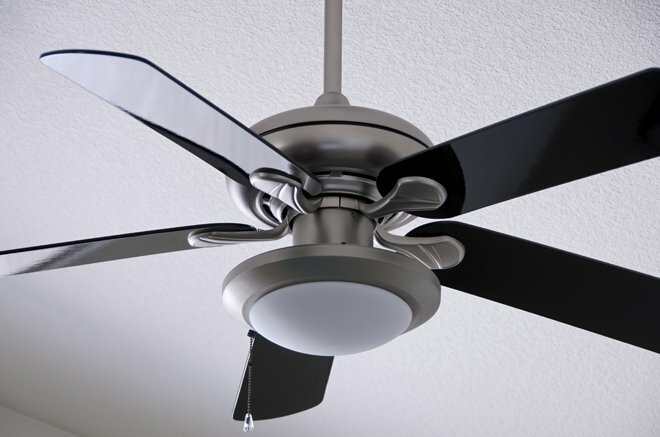 Installations and replacements are no trouble at all! Our licensed professionals will make sure your electrical needs are done right the first time. We can help with recessed lighting, switch and receptacle outlet upgrades, and much more. Need help with a new construction project? 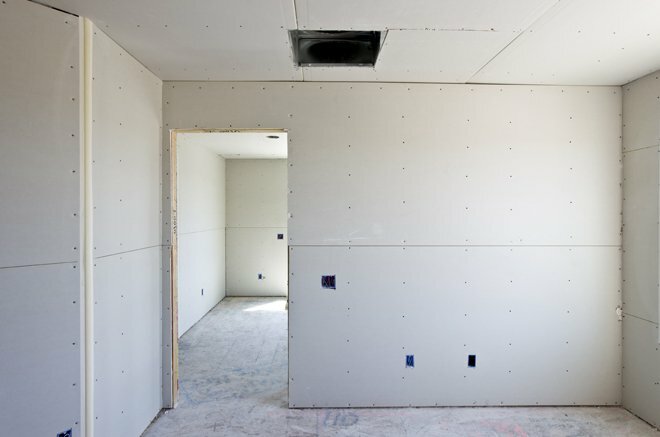 We can help you with repairs, insulation solutions, finishing services, and structural upgrades. We can also help you with insurance or inspection required projects and provide expert support. Tile projects aren't so scary when we are on your team. 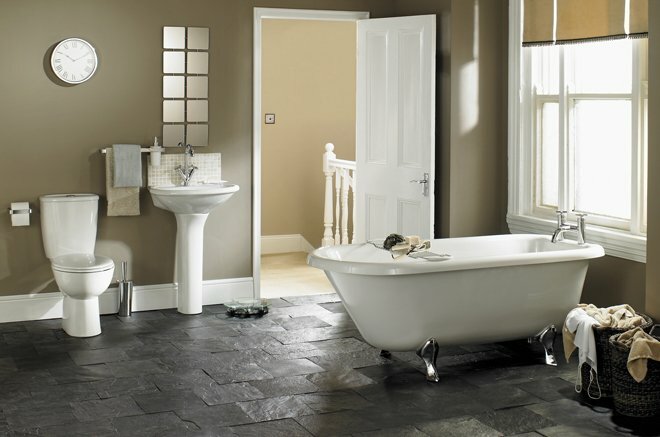 Our professional handymen can help you get that bathroom looking like new again. Replacements, installations, and updates; all from your trusted handyman from heaven. Get organized like never before! Need more storage? 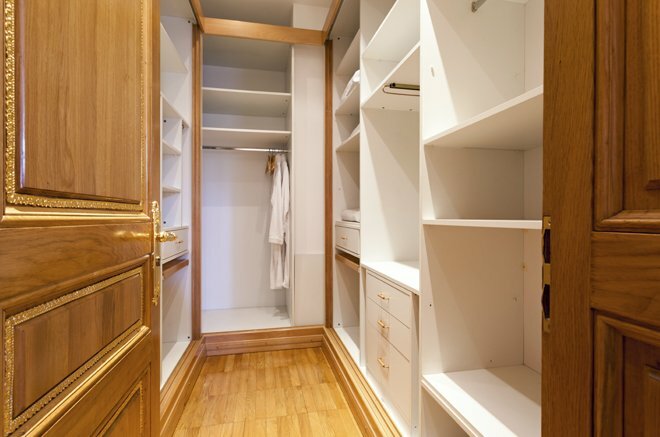 We can install a whole new closet system to help you keep everything in order. We can help you get your basement or garage fully utilized and functioning for you. Repairs, storage unit or shelving assembly, installations, and more. 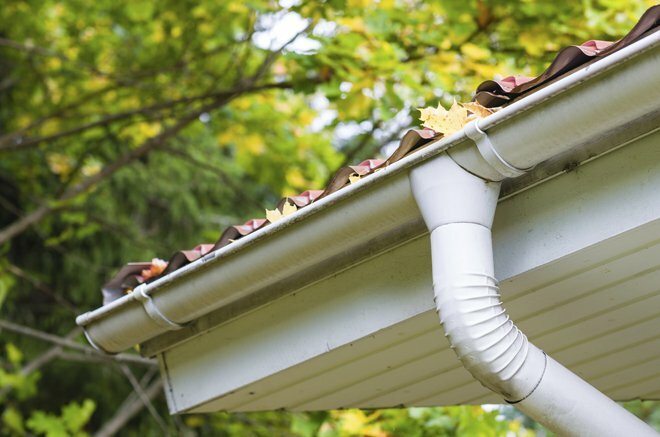 We climb to the top of the ladder for you; let us help you with your gutter and spout repairs, cleaning, drain solutions, and more. From small repairs on the back of the house to full replacements at your store-front, Handyman From Heaven has the right pros for the job! 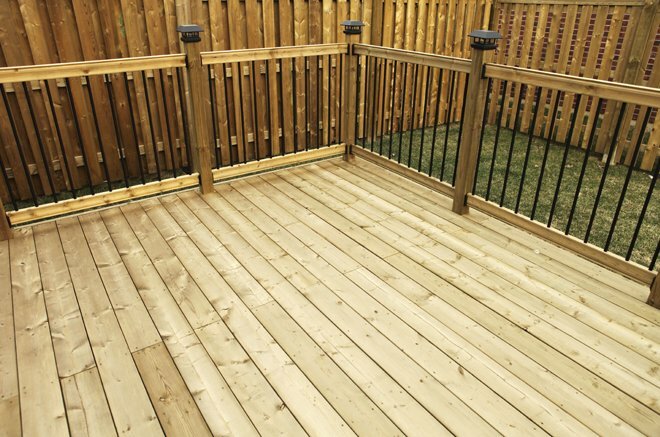 Thinking about repairing that deck? How about finally fencing in that yard or utility area? We have the professional handymen for the job! Repairs, maintenance, upgrades, installations, and much more. We can work with wood, composite, metal, and specialized materials or features. 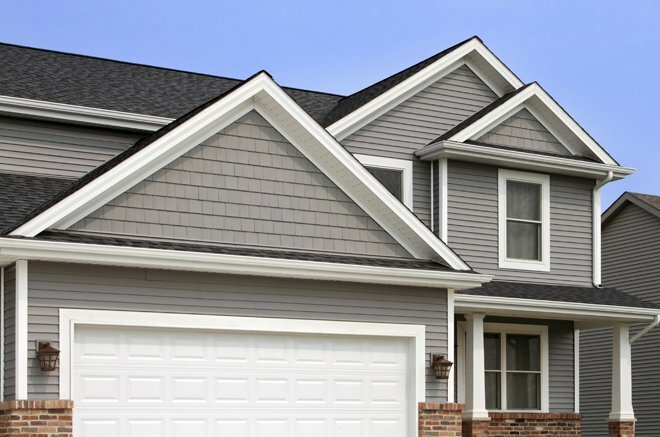 Siding and shingles take the most from what nature has to dish out; between sunlight, rain, snow, ice, and high winds, your home's last defence from the weather is certain to need some care and/or upgrades from time to time. Handyman From Heaven can help you with the small repairs as well as the bigger projects, with endless options for both residential and commercial needs. 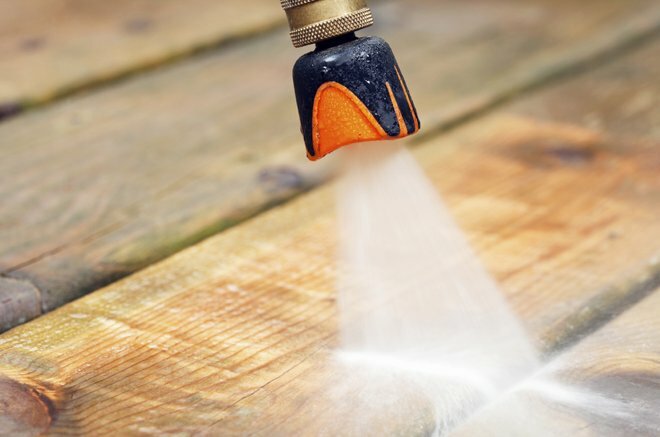 Make those brick, stone, cement, wood, or composite surfaces like new with our power washing services. Bring those old weathered surfaces back to new again without the hassle of doing it on your own. Let our team of professionals get the job done right for you. We take extra care in preparation and clean up, so there's nothing to worry about! 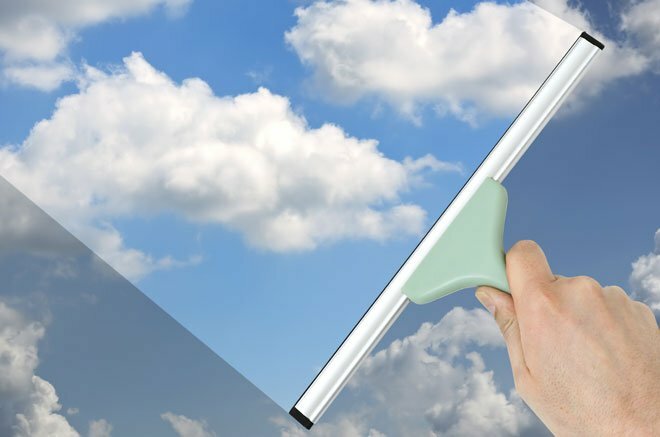 Handyman From Heaven also provides miscellaneous services, such as: window washing, weather stripping, accessory installation, rental property maintenance, insurance jobs, residential and/or commercial maintenance and enhancements, & so much more! Call us, or contact us today!